I must be contacted as soon as possible during early stages of labor, immediately before leaving for the hospital, and again when the doctor or midwife confirms active labor. Coverage begins at active labor. A soon as my arrival to the planned hospital or birth center I will immediately assess your progress and may start taking photos immediately. My primary responsibility is to document your delivery but I do not mind helping out any other ways as I can. 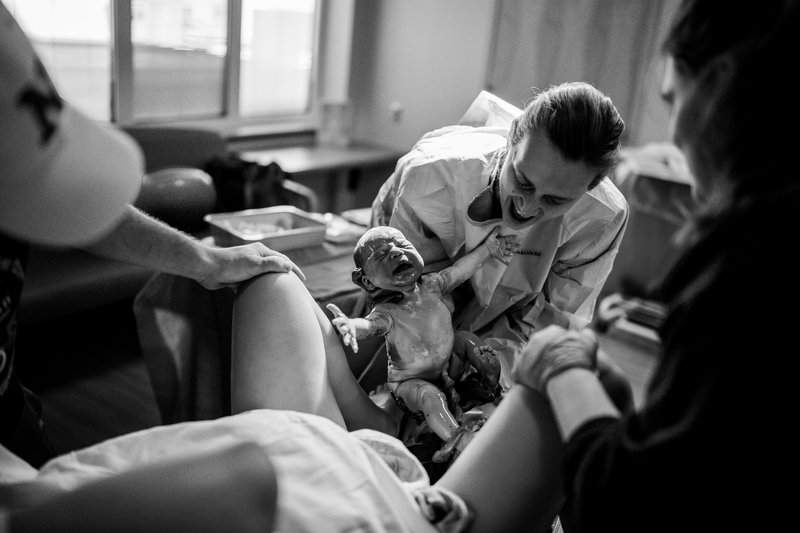 I try to be as quiet, remain unnoticed and out of the way of nurses and Doctors as I can while capturing all of the little details, excitement, and emotions throughout the labor process. I will stay through the labor, delivery and for some time afterwards to photograph the entire birth process. There is nothing more amazing than the birth of a child and to capture the parents reaction of seeing their child for the first time. There is nothing more amazing than the birth of a child and to capture the parent’s reaction to seeing their child for the first time. I serve Huntsville, Madison and surrounding areas.